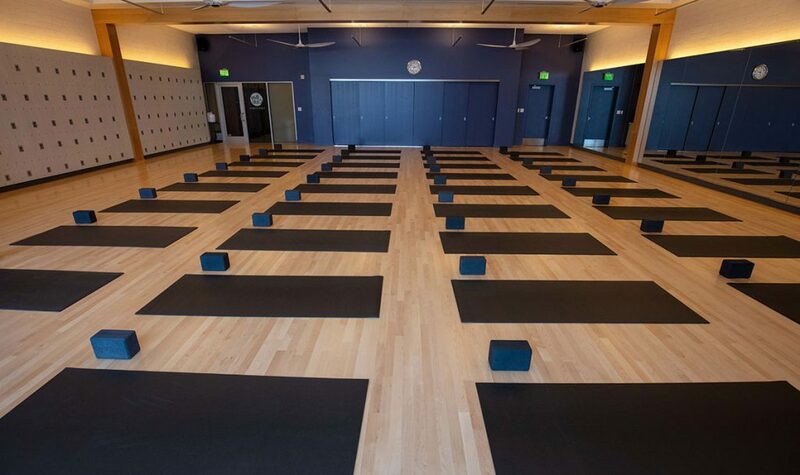 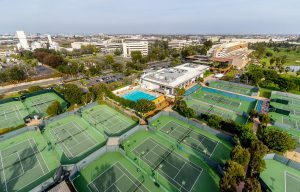 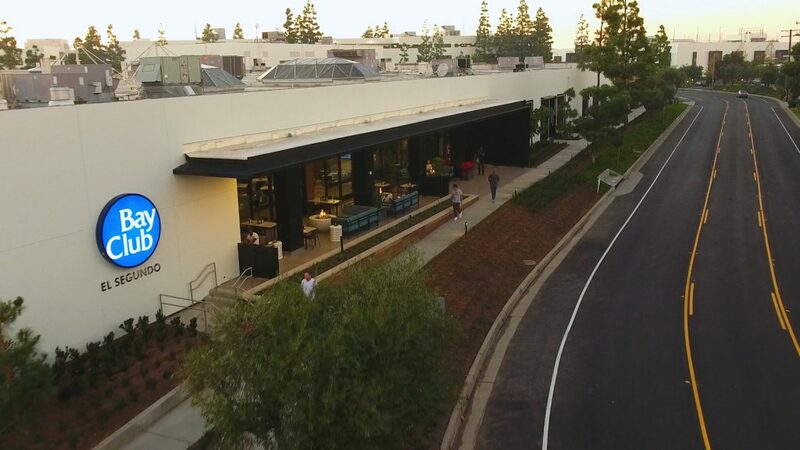 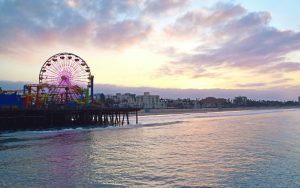 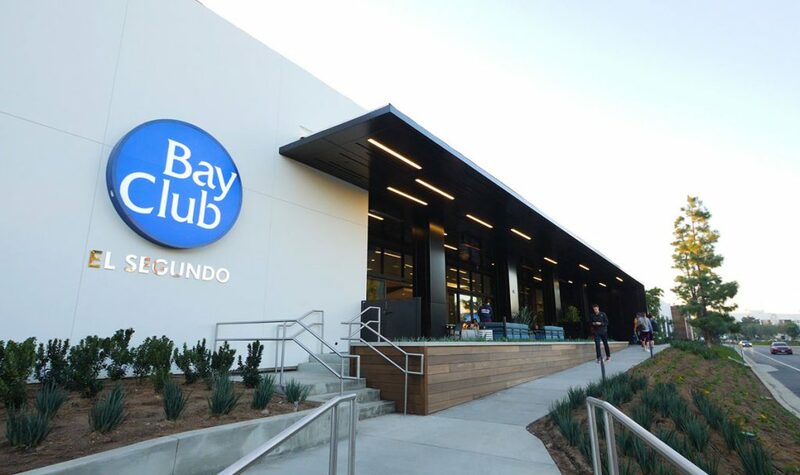 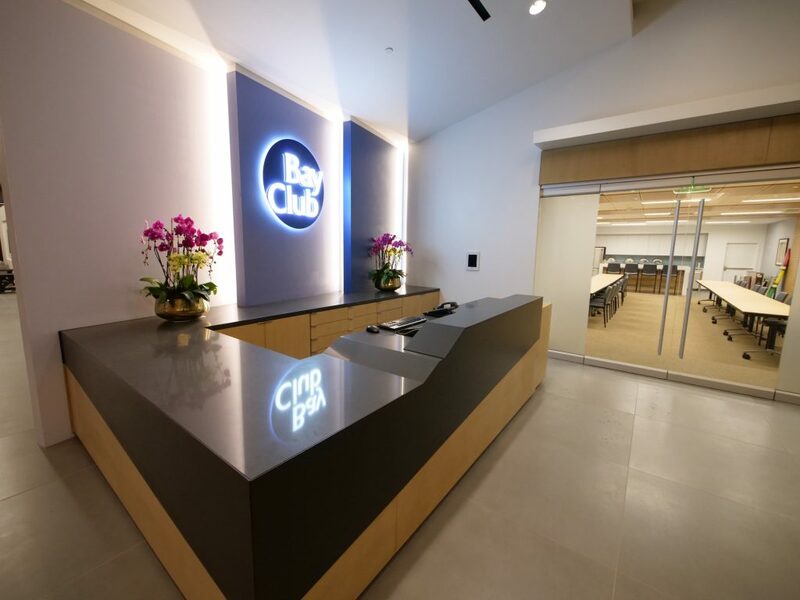 Right in the heart of the South Bay, this club’s expansive 105,000-square-foot layout offers a resort-style destination, complete with casual dining, Kids Club, indoor basketball courts, reformer Pilates, and indoor swimming. 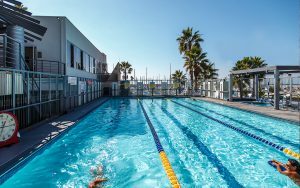 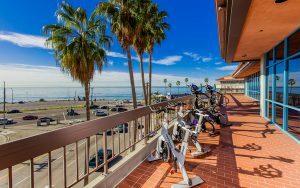 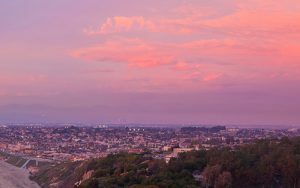 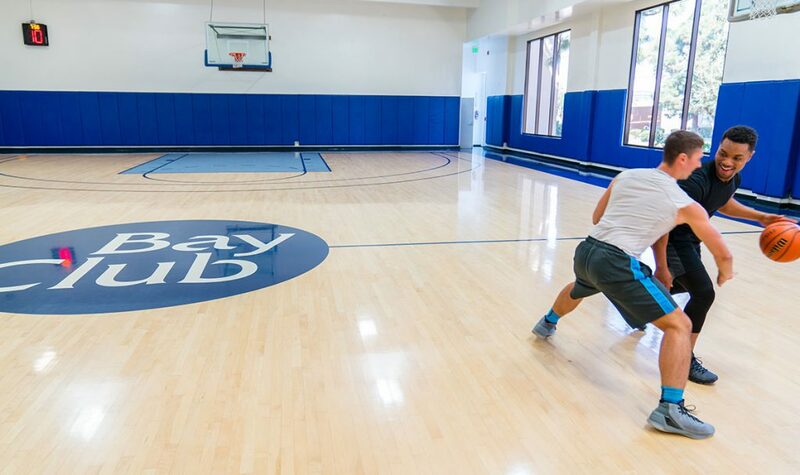 From a full schedule of fitness classes for adults to family fun with the kids, Bay Club El Segundo has something for everyone. 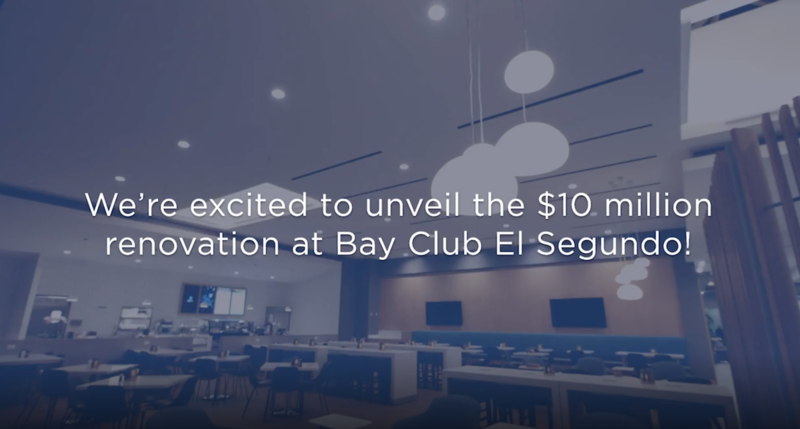 LA’s best club is now even better. 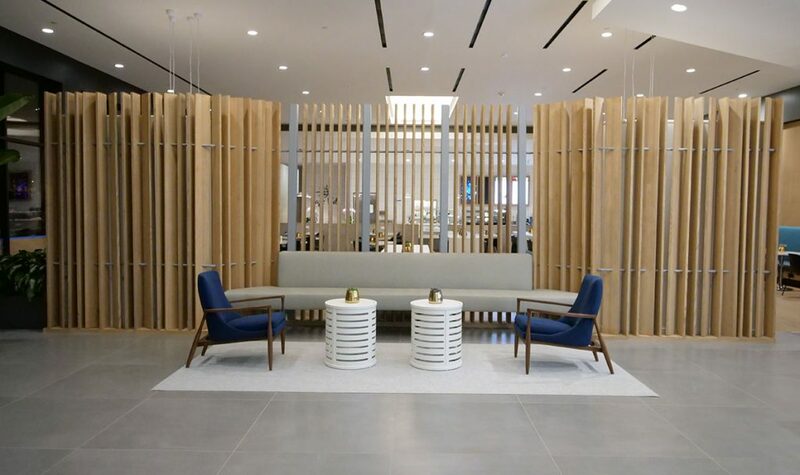 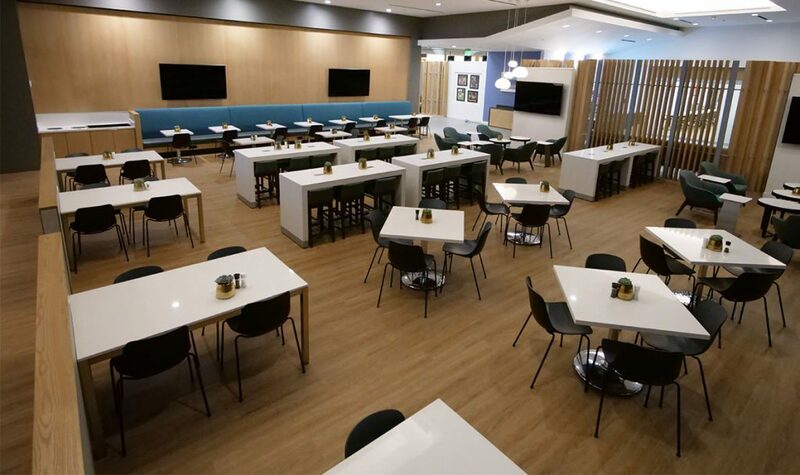 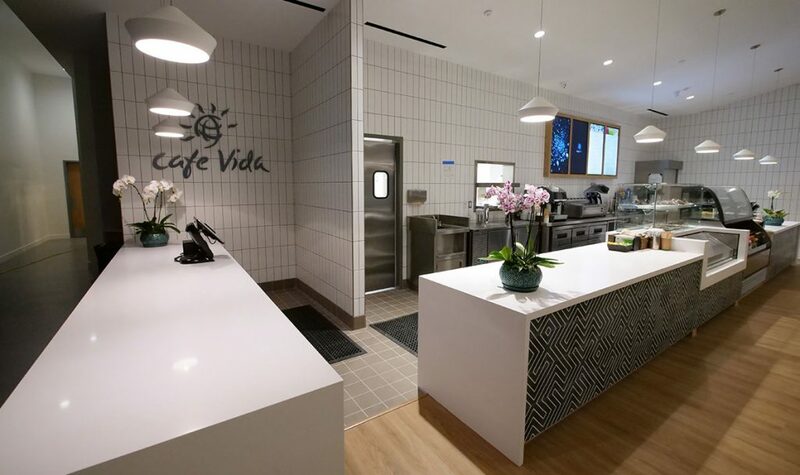 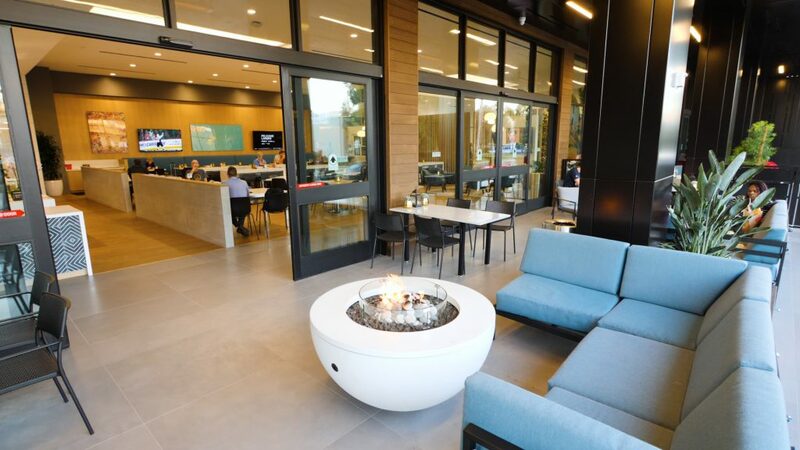 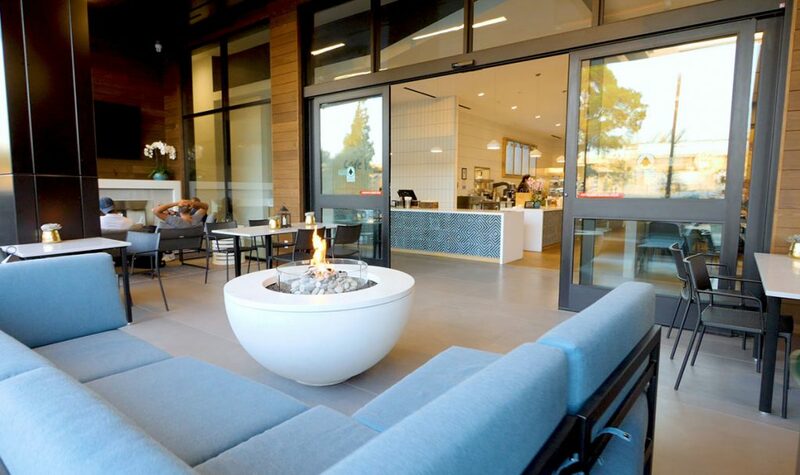 Stop by and see our $10 million renovation, featuring an all-new club entrance and lobby, plus a refreshed Café Vida, brand-new outdoor dining and lounge area with fire pits, new Connect Conference Suites with a conference room and individual working spaces, plus an all-new Yoga Studio! 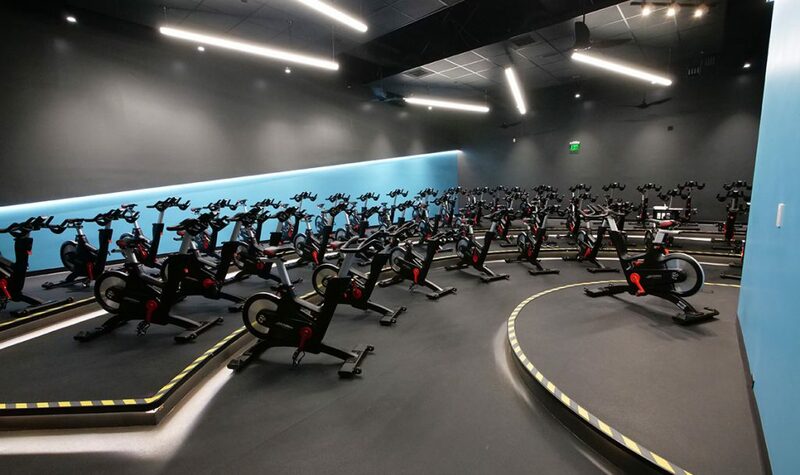 And look for additional improvements, including our new IGNITE Studio, coming soon!